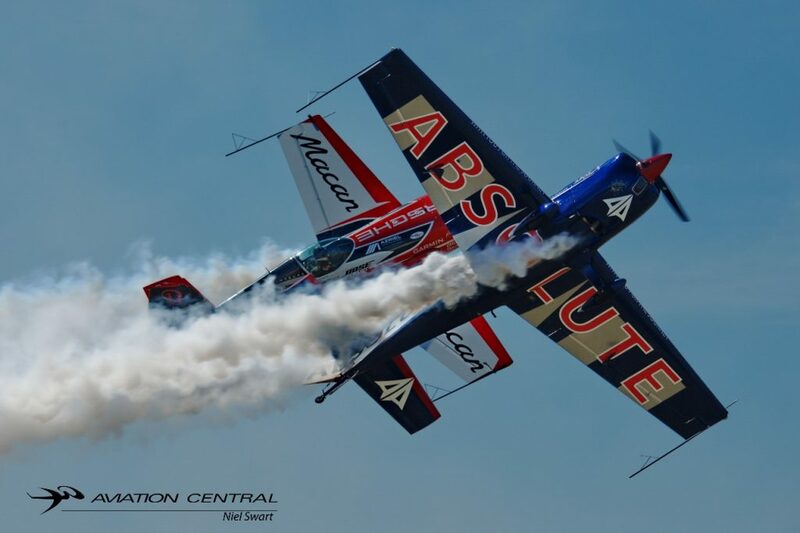 Dubbed FASHKOSH, a play on Stellenbosch’s official airfield name FASH and OSHKOSH, the single biggest airshow and gathering of aviation enthusiasts in the world which takes place annually at Oshkosh Wisconsin in the USA, the 2019 Stellenbosch Airshow takes place on the 23rd of March and promises to be bigger, louder and more exciting than in previous years. 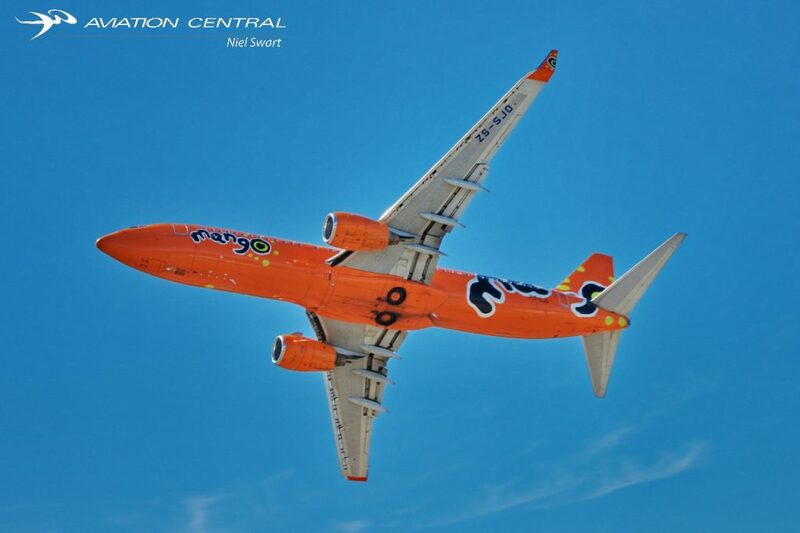 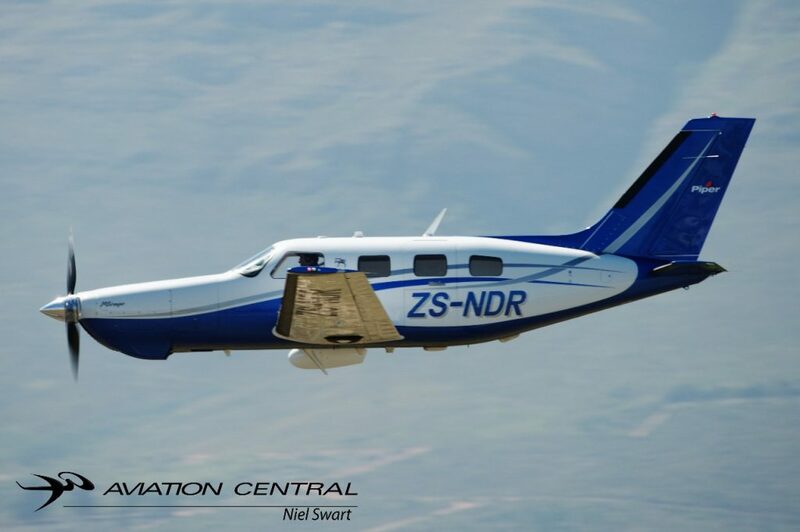 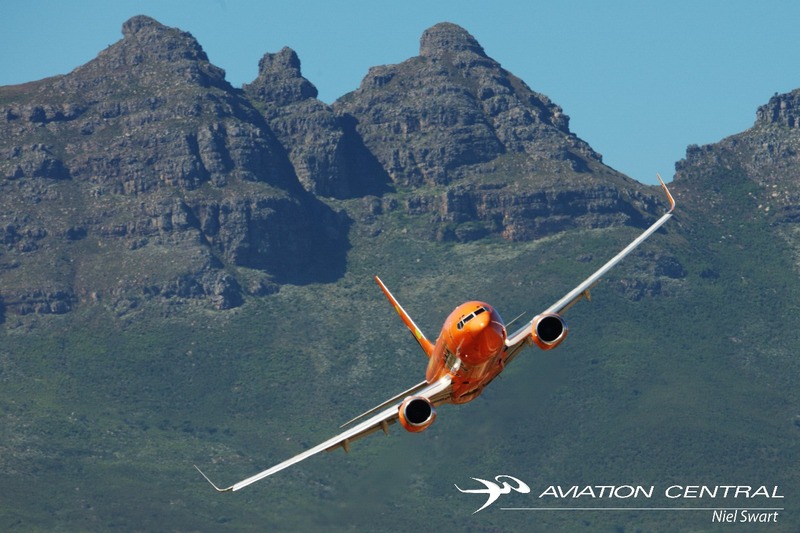 Friday 22nd March is a practice day for the participating pilots and the Stellenbosch Flying Club will host a youth development day with around 200 learners from local schools attending where they will have the opportunity to gain first hand insights into possible careers in aviation. 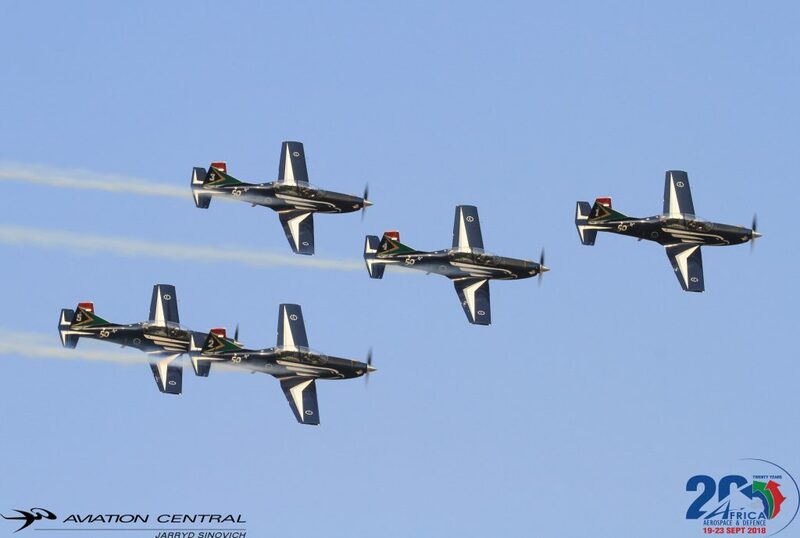 They will also be able to get up close to the participating pilots and aircraft, in particular the South African Airforce. 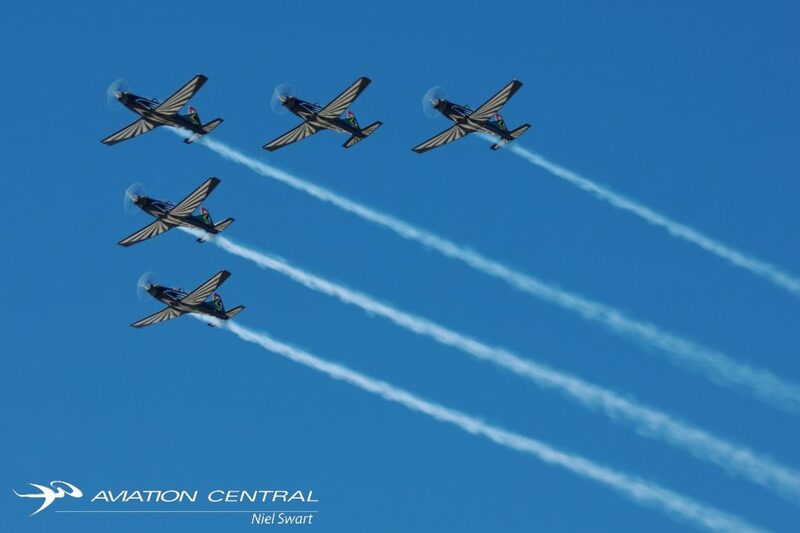 The program for show day provides non-stop adrenalin and entertainment with some of the highlights of the show being the South African Airforce Silver Falcons, a Boeing 737 airliner flypast, the first public display in South Africa of the Pilatus PC24 small business jet and for the first time in the Western Cape a skydiver will jump with the biggest South African flag ever to fly. 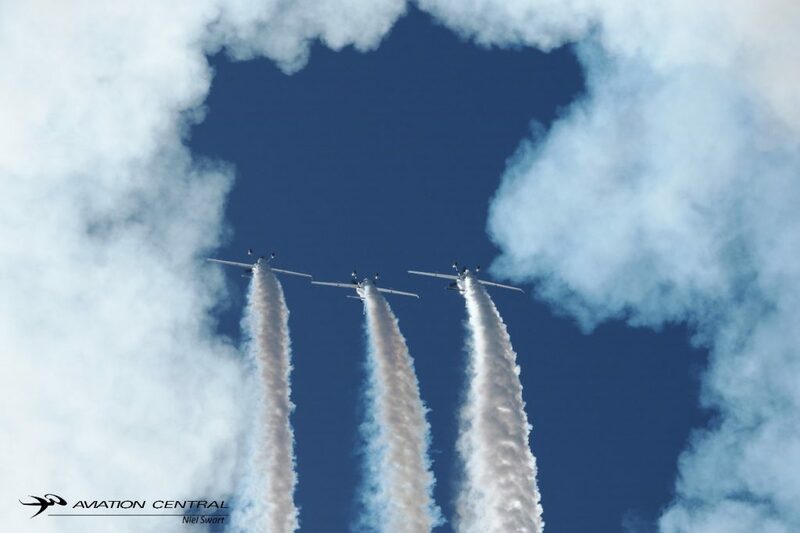 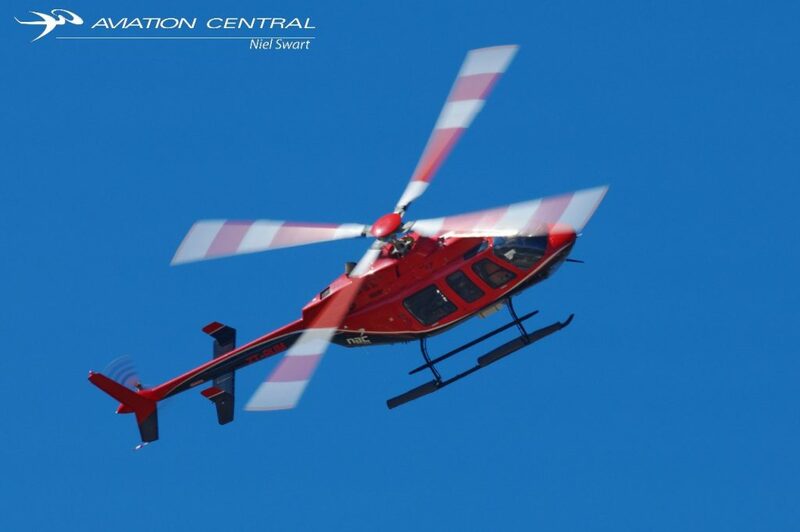 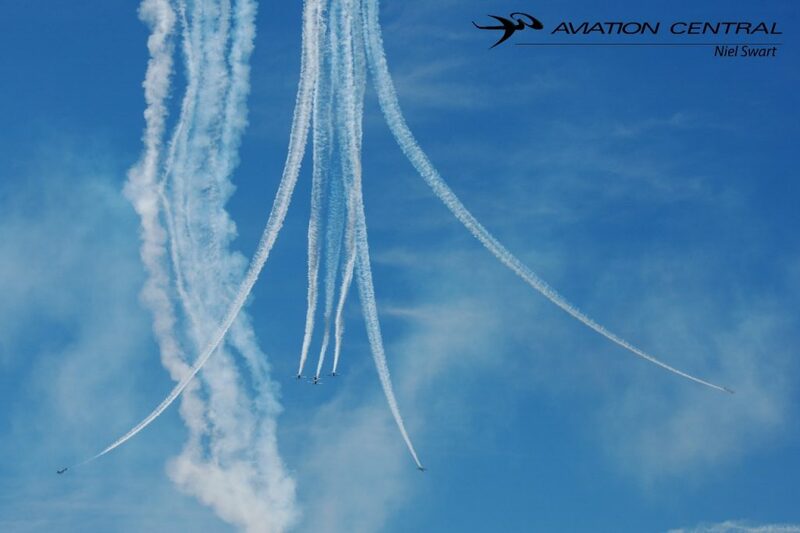 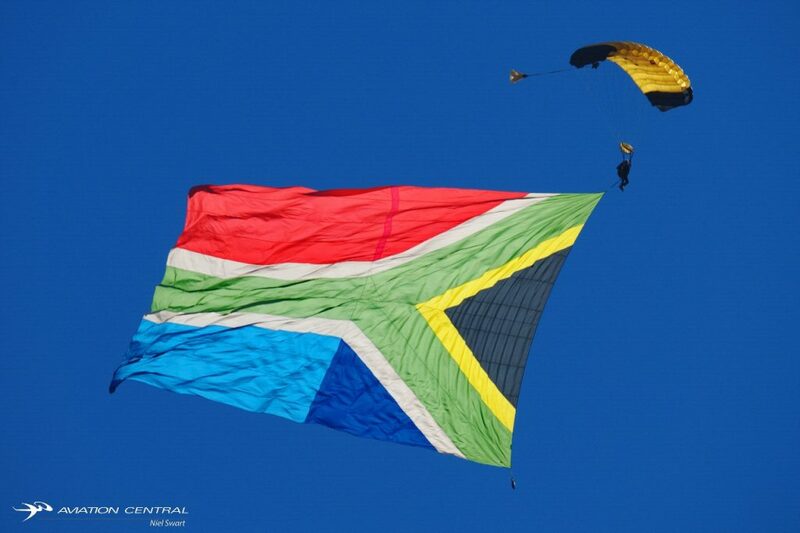 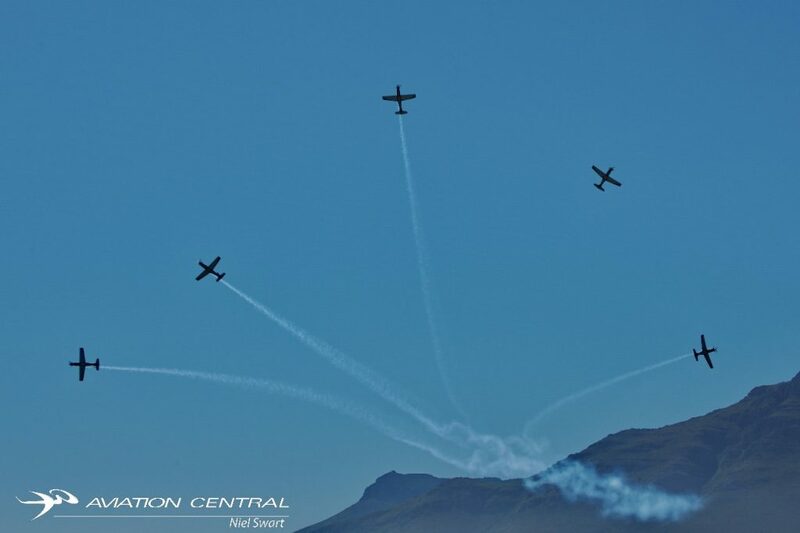 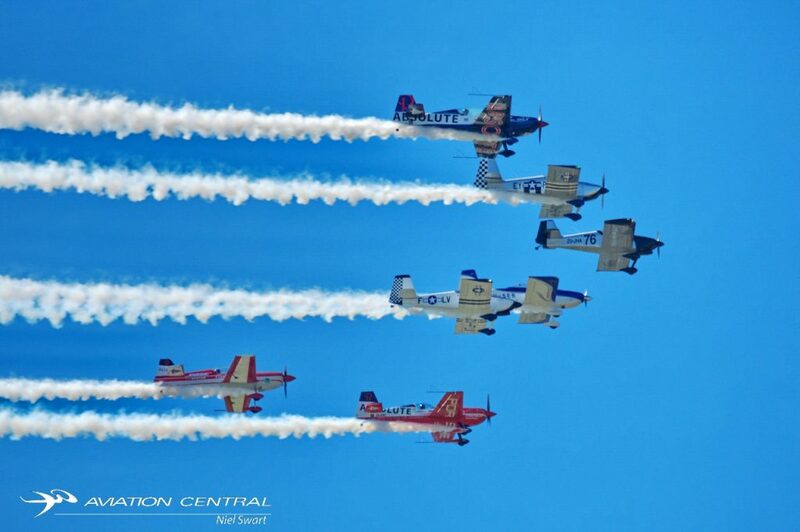 Team Extreme will thrill with their precision formation aerobatics display, and Working on Fire will demonstrate it’s capable team of firefighting helicopters and fixed wing aircraft that have been seen hard at work around the Cape over the last few weeks. 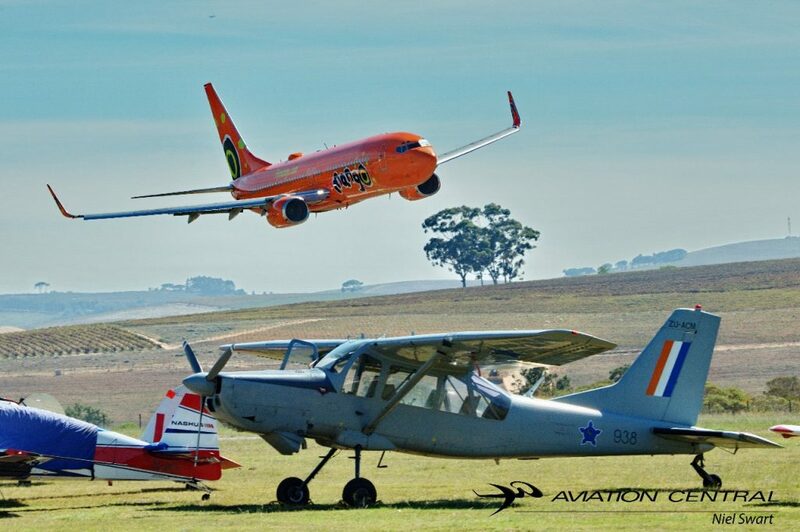 These are but a few of the exciting aircraft to be seen on the day. 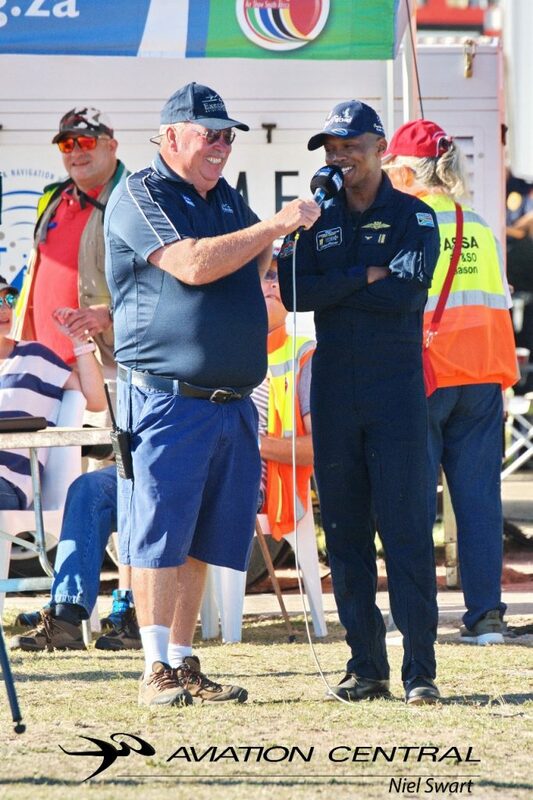 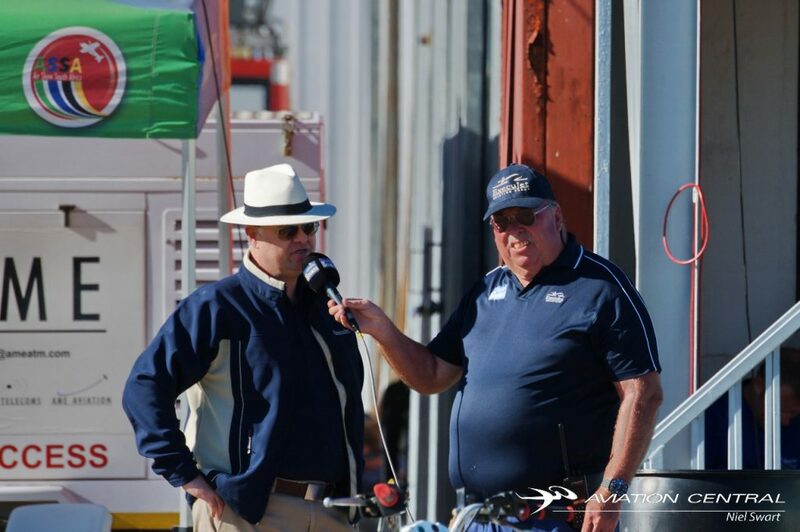 World renowned airshow commentator Brian Emmenis and Capital Sounds will bring you informative and entertaining commentary and food and refreshments will be available throughout the day. 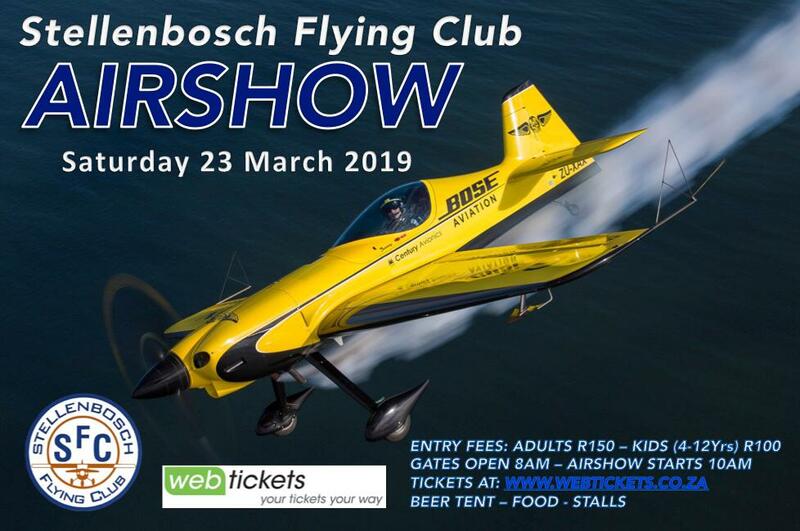 Tickets are available online at Webticket at R150 for adults and R100 for children. 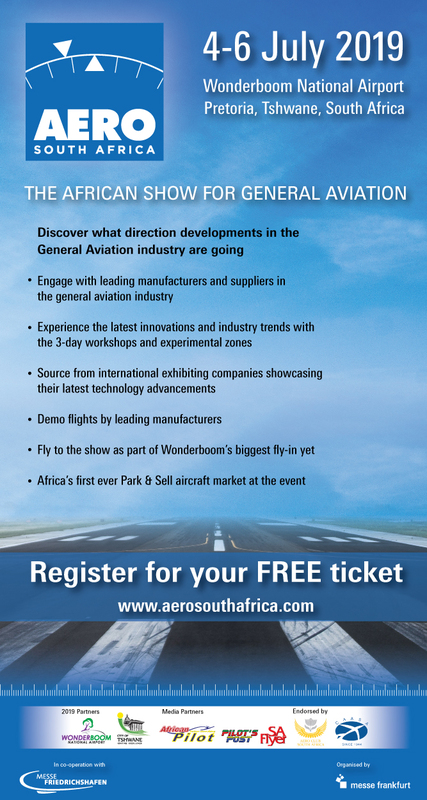 Under four years old enter for free. 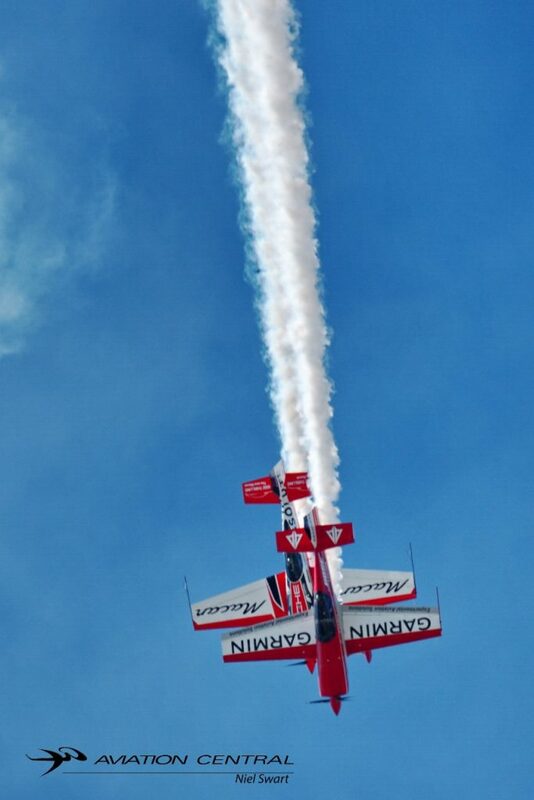 Numbers are limited and very few tickets will be available at the gate so get yours online early. 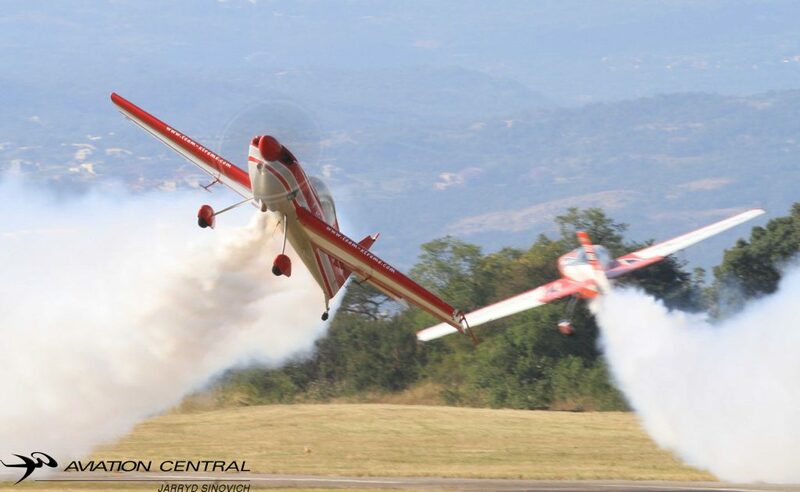 Wide spread that covers most of the flying disciplines. 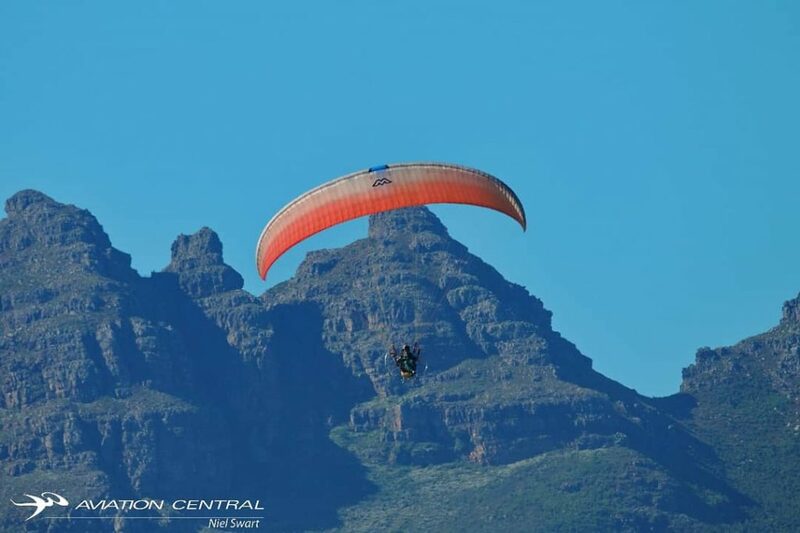 From paragliders gliders, helo’s, business jets, fighter jets, formation team extreme aerobatics, competition aerobatics, flag jumps, gyro planes, model aircraft, simulated firefighting, simulated armed response and medivac, warbirds, new types on market. 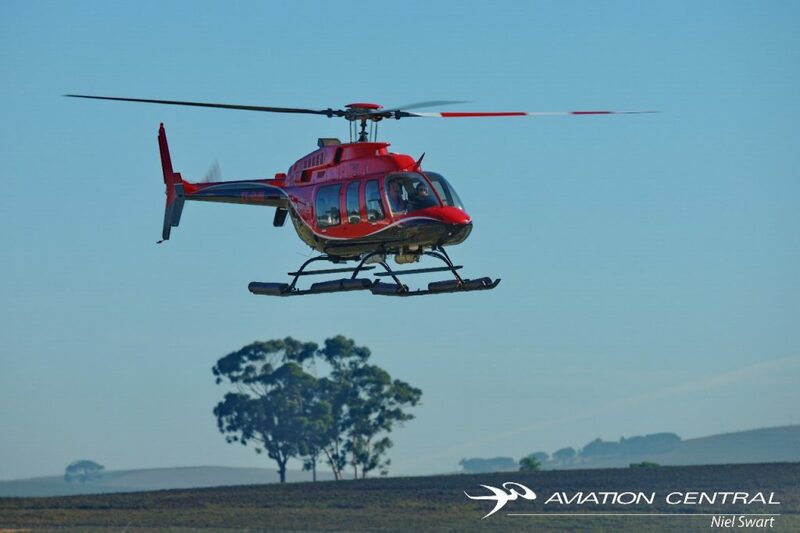 The above is subject to availability of aircraft and crew. 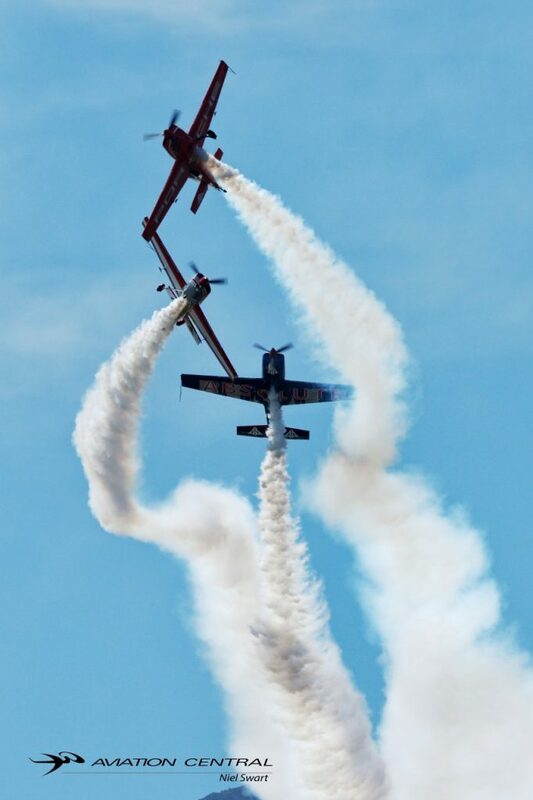 Will be updated closer to the event.